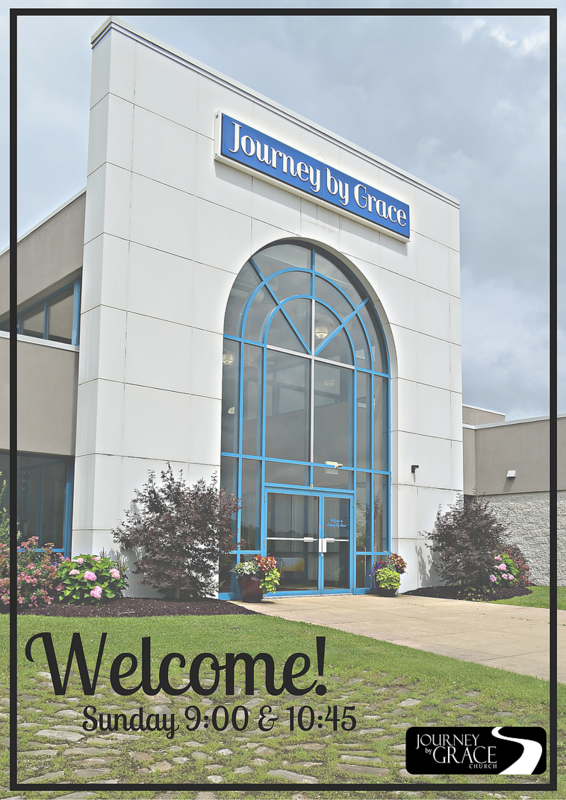 Whether you’ve attended church your whole life or have never stepped foot in a church, Journey by Grace is a great place to be! Come take a look around, and sit in for one of our services. You’ll find a diverse community of people who are passionate about growing in faith, sharing Jesus’ love and having a lot of fun while doing it! Casual Atmosphere, Free coffee & donuts, Worship music that is alive, A bible-based message that’s easy to apply to your life, & Awesome programs for kids! So come spend an hour at JBG this Sunday. You’ll be glad you came. Children in kindergarten through 5th grade may go upstairs for their Sunday school after worship.